Starline Tours has been the leading name in Los Angeles celebrity tours for more than 80 years, with a storied and colorful history dating back to 1935. 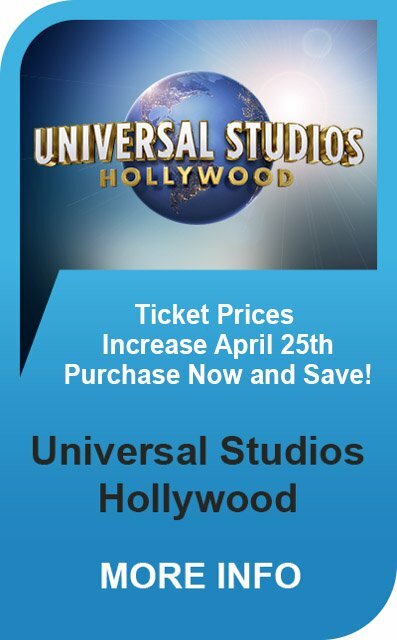 They offer an expanded range of Hollywood tours that showcase the many fascinating corners of this world-famous Los Angeles district, helping visitors enjoy an authentic and memorable experience through the classical center of the American entertainment industry. As an added bonus, they also provide door-to-door pick-up and drop-off service to those staying at select Hollywood and Los Angeles hotels. Simply let the customer service team know that you’d like to be picked up and dropped off on the day of your tour, and they will arrange for a comfortable courtesy shuttle to provide service. Hollywood’s number one celebrity tour company, Starline Tours, is the oldest and largest tour company in Los Angeles. A full range of sightseeing tours of Los Angeles and Southern California is available.